A registered charity, Greenbelt is an arts, faith and justice festival with a long and rich history, holding a festival every year since its launch in 1973. 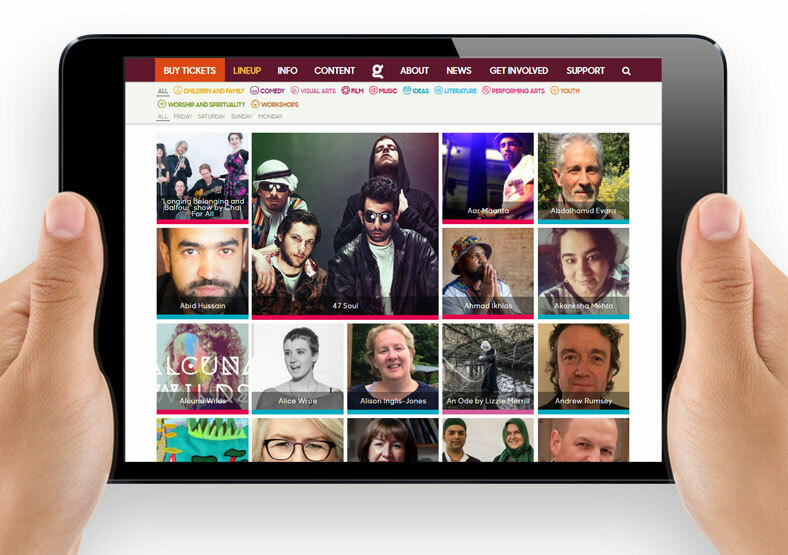 Past performers have included a diverse mix of artists like Courtney Pine, Billy Bragg, Black Rebel Motorcycle Club, The Hip-Hop Shakespeare Company and Sinead O'Connor. 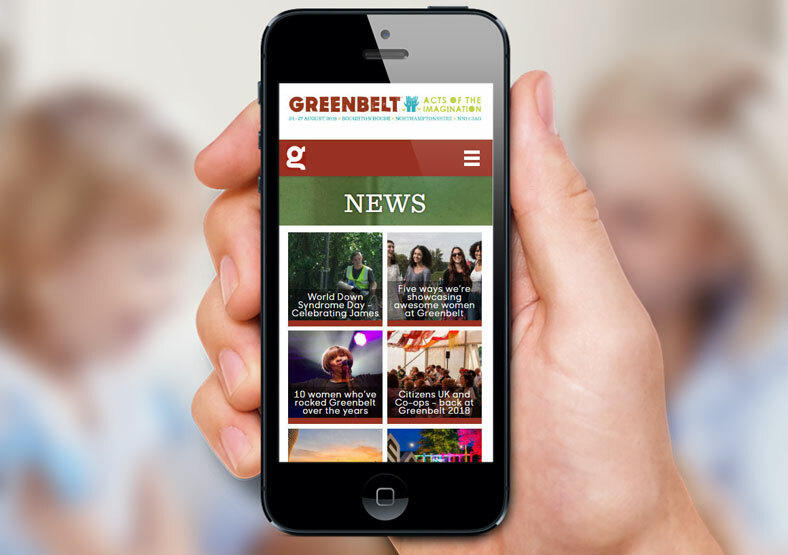 We started working with Greenbelt in 2013, supporting and developing their legacy website. In 2016 we developed and built a new WordPress website from scratch. This involved working with a designer on the front-end site, and building the back-end CMS (content management system). This allows non-technical Greenbelt staff to update the website themselves on an ongoing basis. 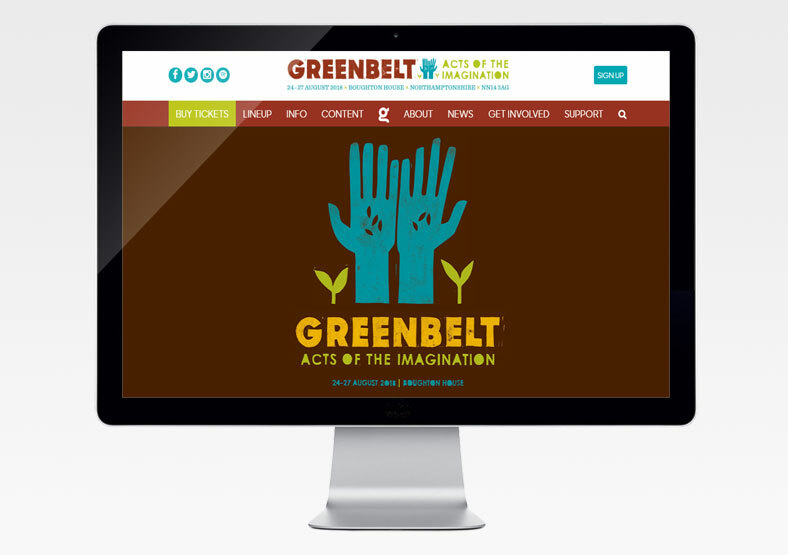 We continue to work with Greenbelt, providing technical support and advice to help shape their digital vision for the festival, in line with their broader business objectives.